San Diego, CA. June 5, 2018 – Online shopping will never be the same again. 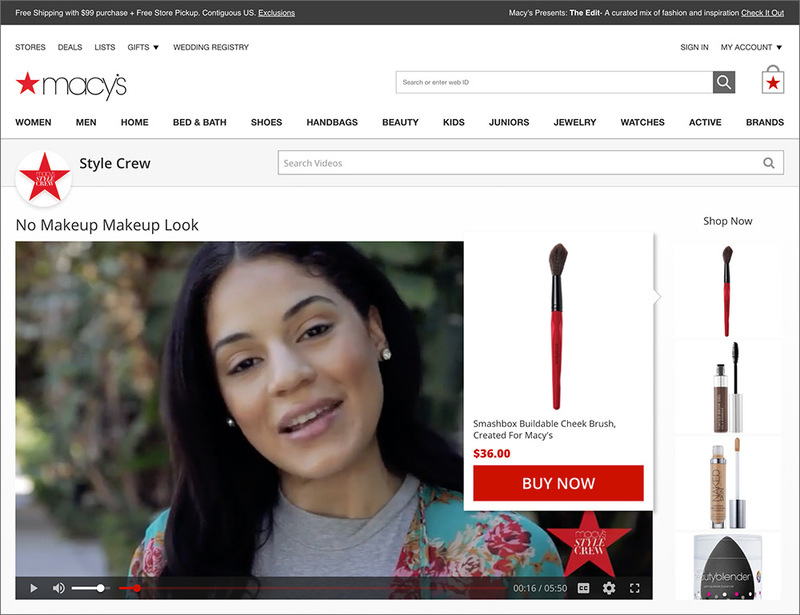 Macy’s launched the Macy’s Style Crew program, enabling their brick and mortar salesforce – at Macy’s locations nationwide – to not only sell in-store, but now also on social media, all powered by the TVPage platform. “Macy’s ambassadors represent the digital salesforce of the future. 2. Social shopping is very real. 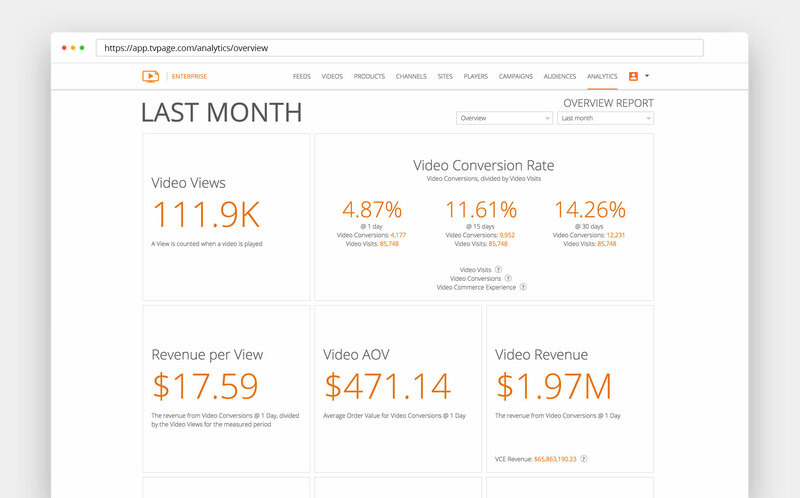 Consumers shop across all social channels, and the results from video are staggering. 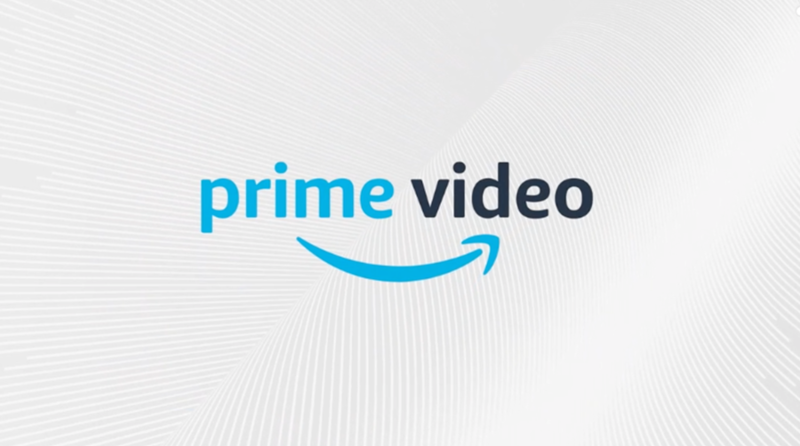 “TVPage works with some of the top retailers across the industry, including HSN, AutoZone, Overstock, and many others, and consistently sees an impactful lift in conversion from shoppable video experiences”, notes Matt Babineau, VP, Product at TVPage. We must all recognize that social media is where people spend their time, and we can’t forget that shopping is one of our country’s favorite past times. 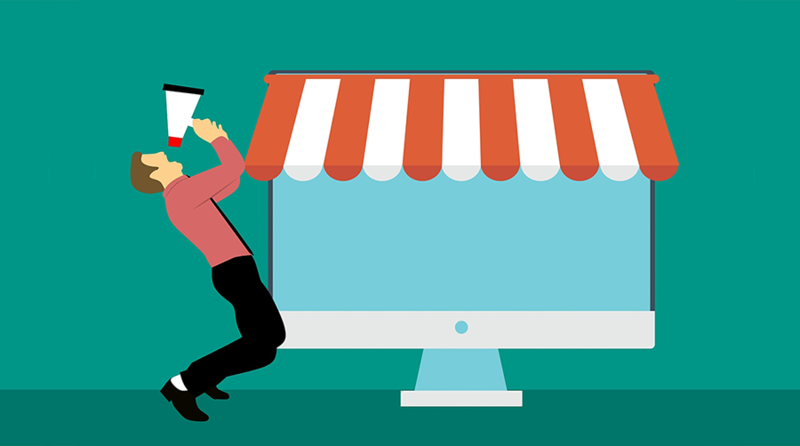 As recently noted by Mary Meeker of Kleiner Perkins, “Shopping is increasingly entertainment.” Social media truly serves as the intersection of shopping & entertainment. 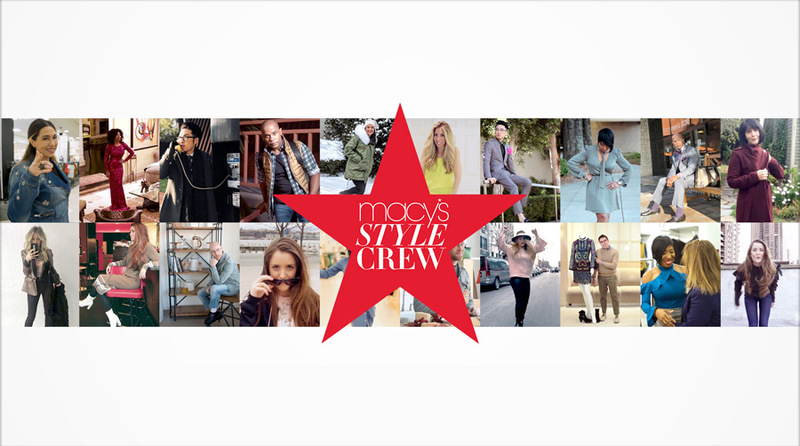 Macy’s sales staff can now apply to join the Macy’s Style Crew initiative as digital stylists. 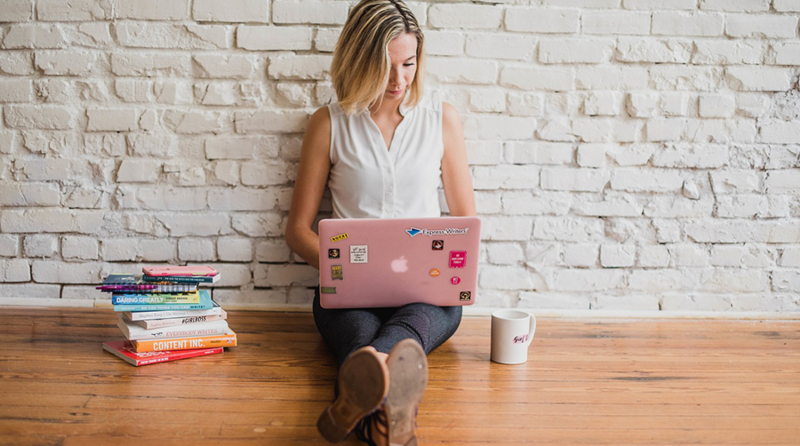 They simply upload videos and easily match their content to products using the TVPage patented video-to-product matching engine. The platform offers a completely branded experience for Macy’s and all ambassadors, ensuring a tightly managed, moderated and controlled experience. 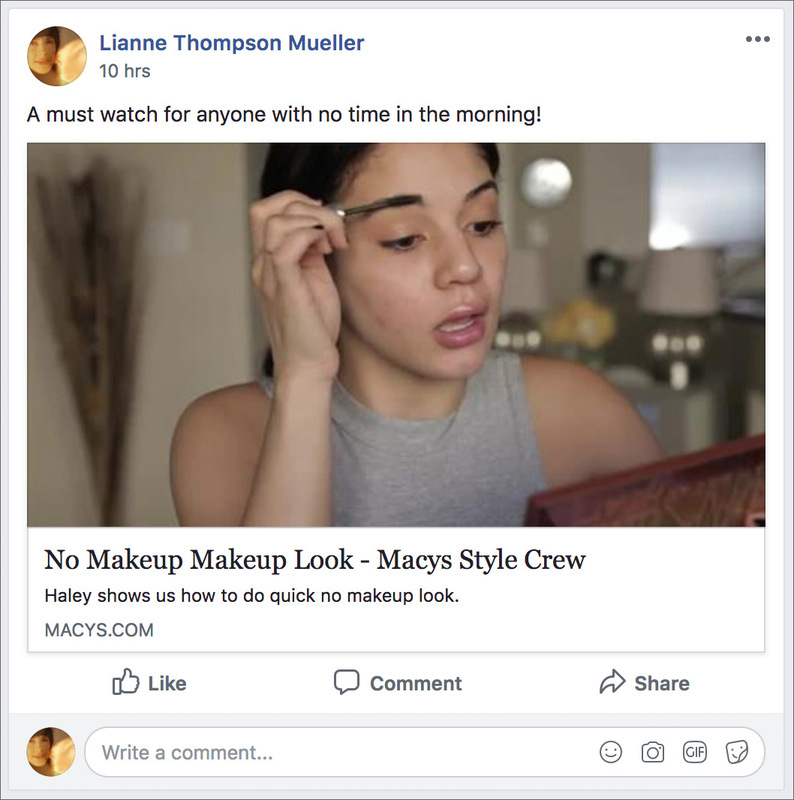 Each Macy’s Ambassador posts directly to social media from the branded TVPage platform, engaging with their customers on a digital plane. Each ambassador then receives commission from sales generated from their content, all managed and reported on the TVPage platform.